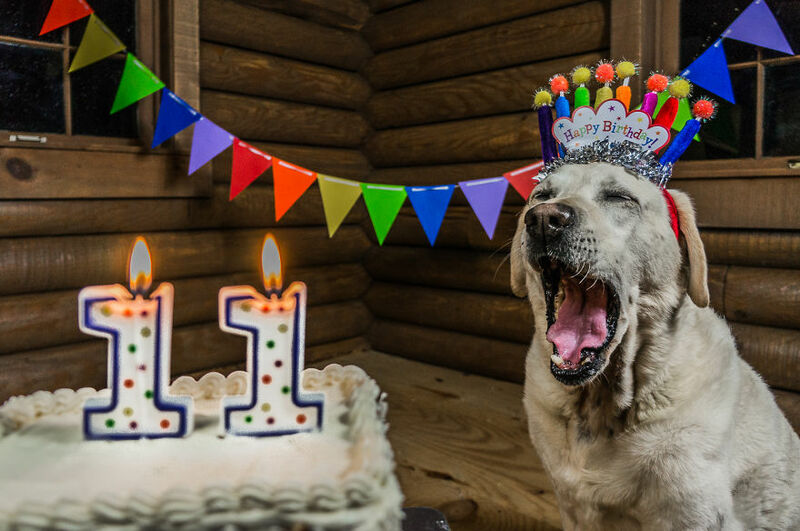 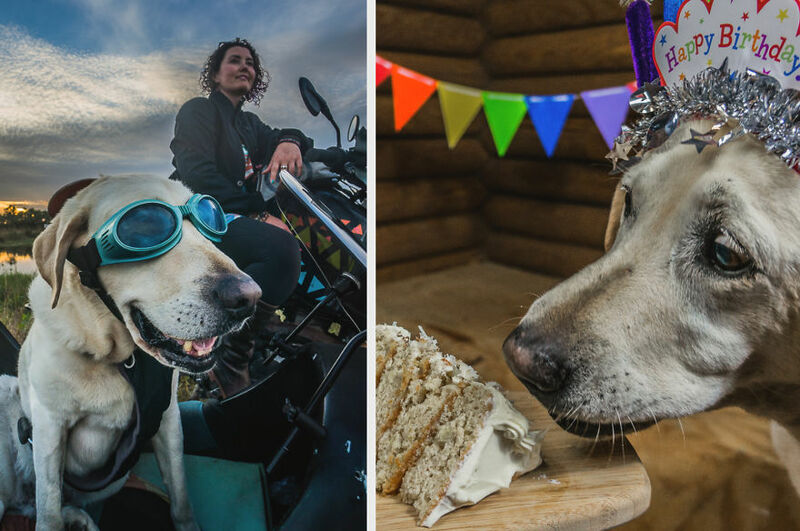 Motorcycle Dog Celebrates 11th Birthday On The Road! 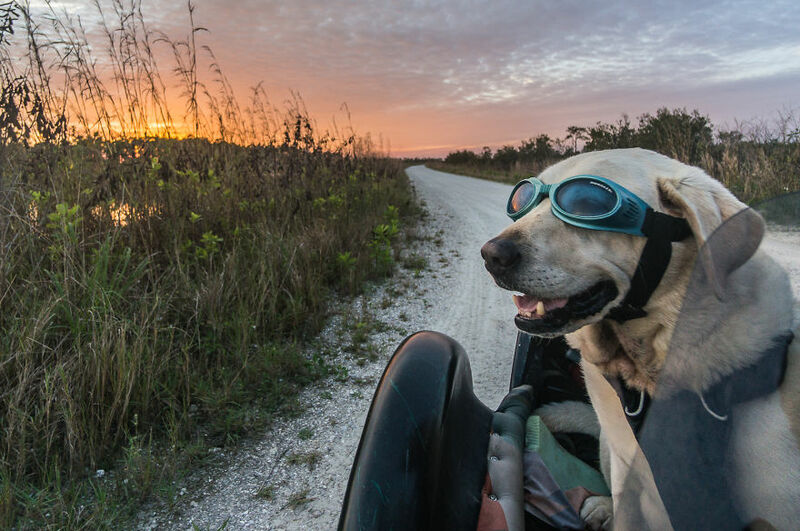 Baylor the Dog is no stranger to adventure. 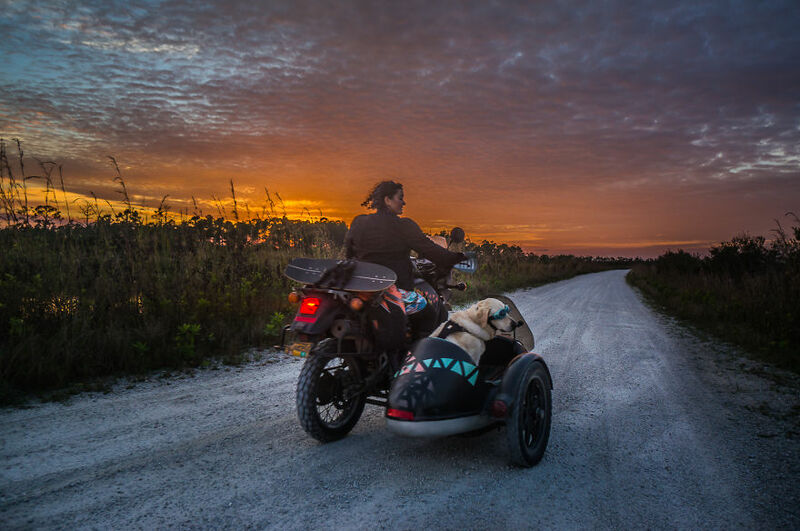 Currently traveling across all of North America in a mission known as Operation Moto Dog, he loves riding in the motorcycle-sidecar and making friends everywhere he goes. 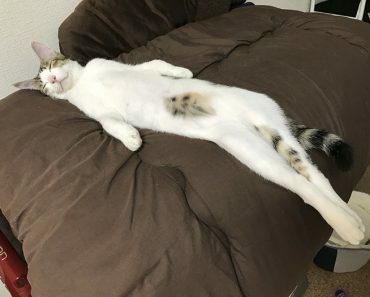 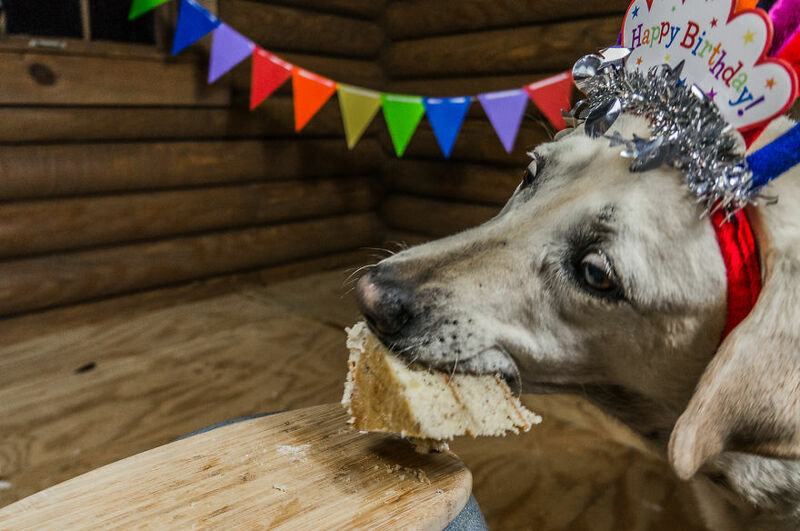 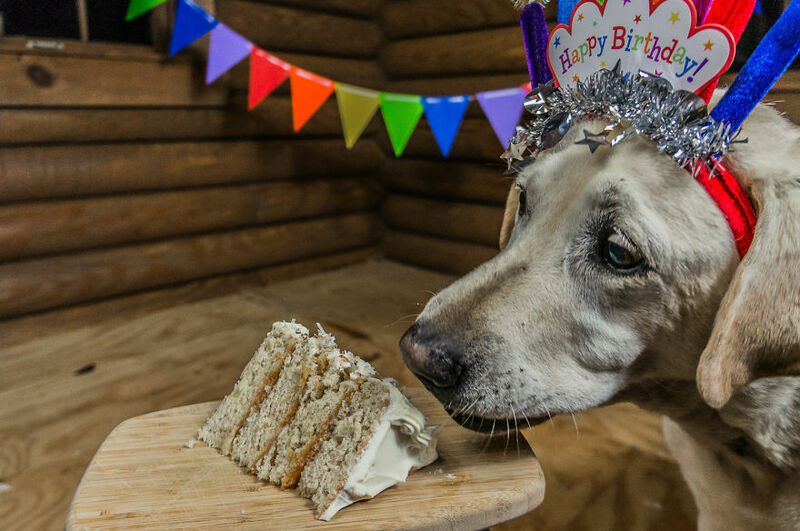 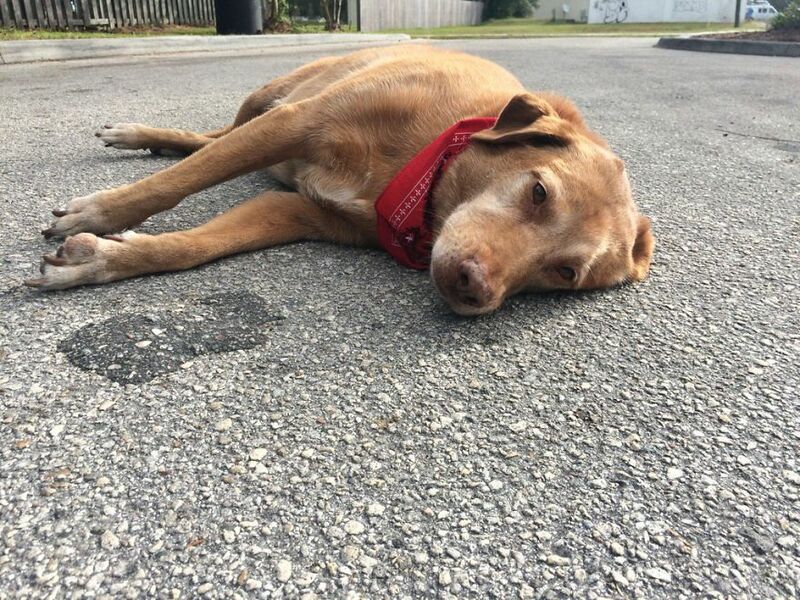 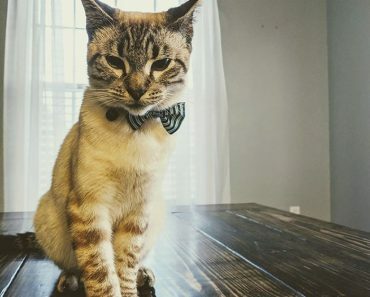 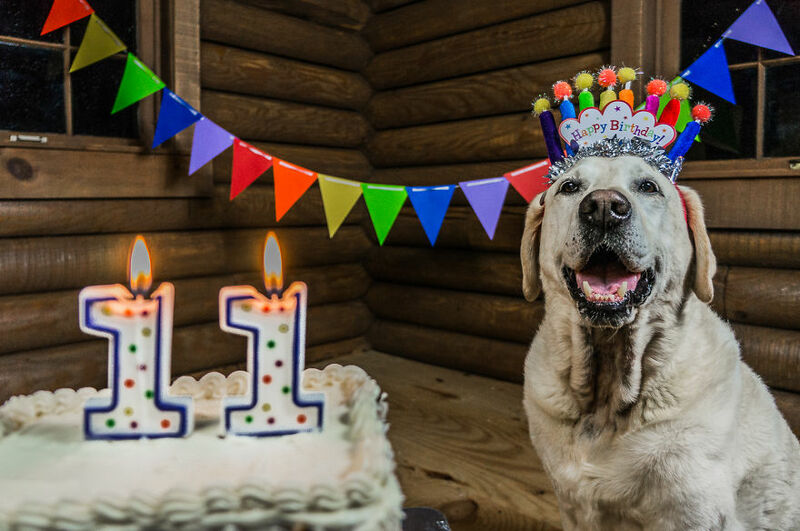 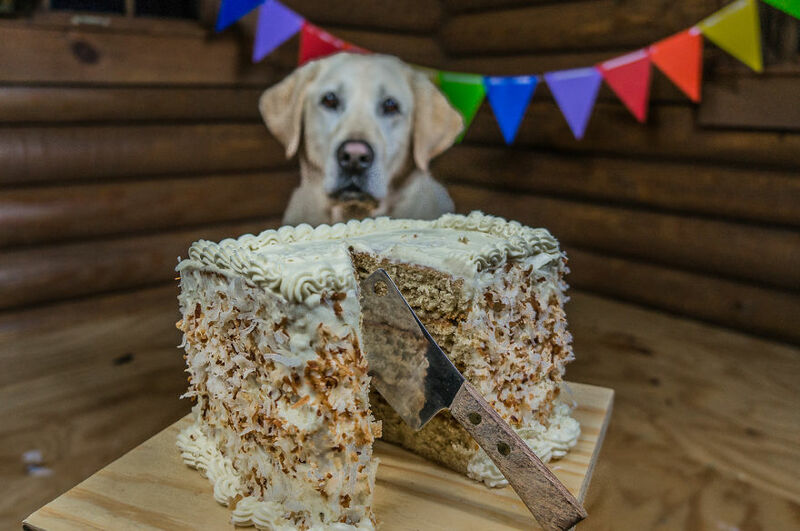 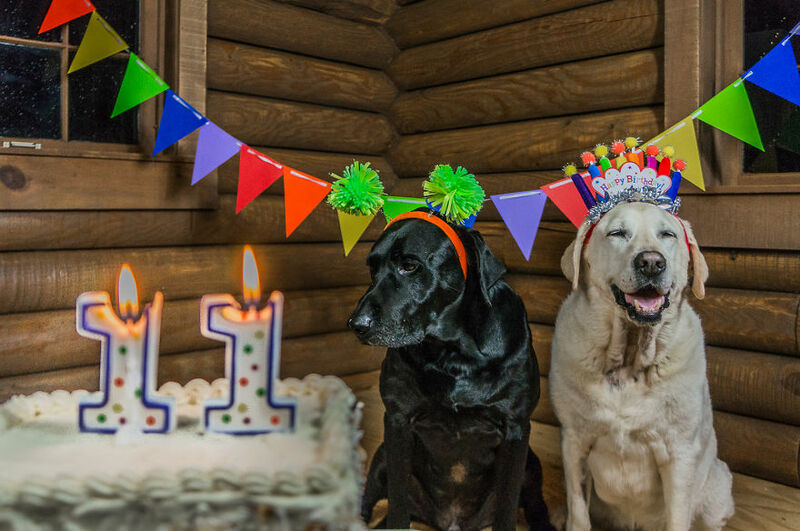 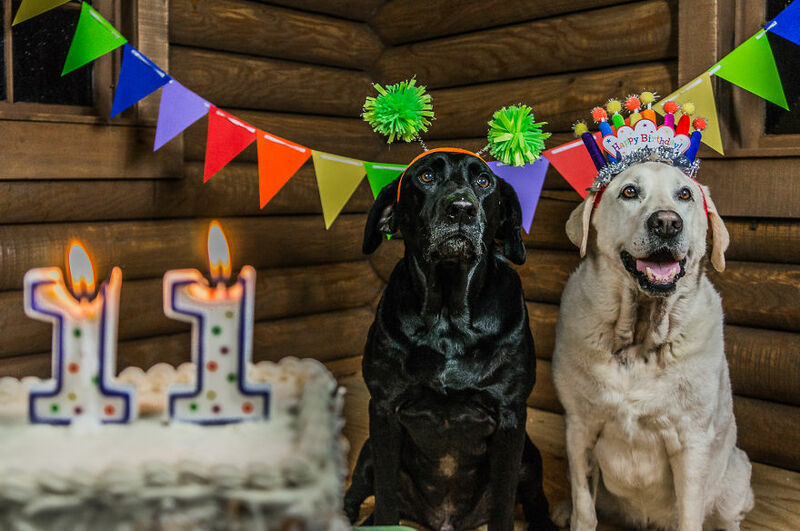 Recently he took a break from the road to celebrate his 11th birthday in style. 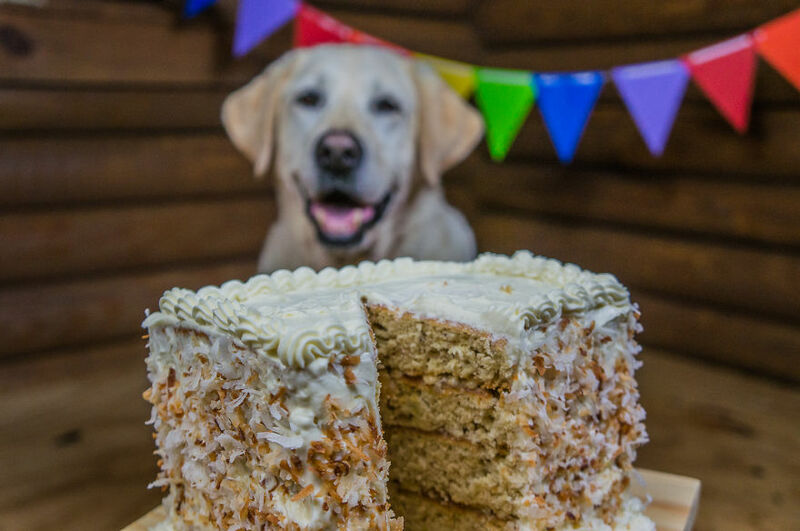 The day included all of his favorite things – dancing, adventuring in the woods, lots of cookies, a homemade banana peanut butter cake and a festive puppy party. 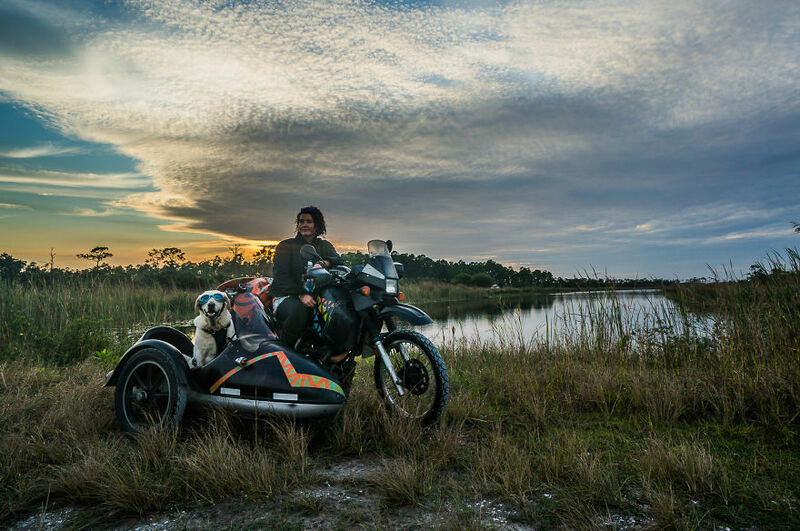 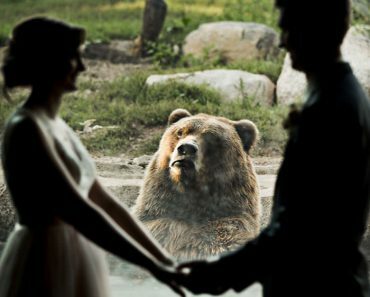 As spry, happy and food-motivated as ever, Baylor is excited for more adventures on the road and the opportunity to turn strangers into friends across North America.